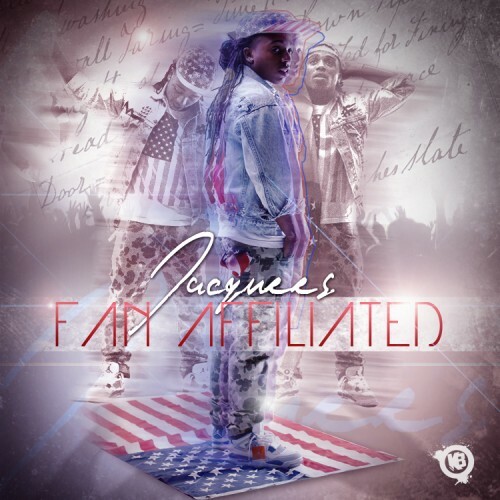 Follow @LiveMixtapes, @DjScream, @SpinzHoodrich & @IAmJacquees! I LOVE THIS YOUNG BOY! REAL TALENT!!!!!! YOU GOT NEXT!! Don't stop. Keep dropping tapes. Real R&B fans need this.